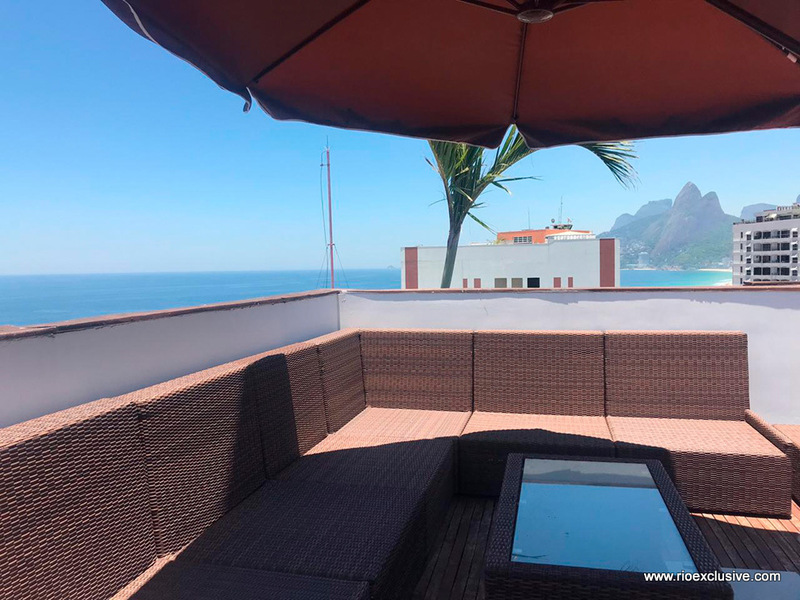 Luxurious triplex penthouse in Ipanema with unique views is for Sale. 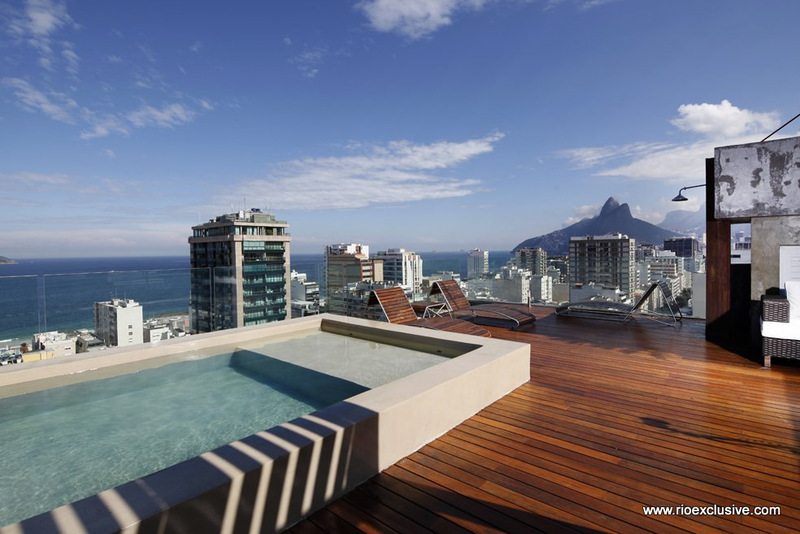 The 4 bedroom penthouse possesses a big terrace with rooftop swimming pool. 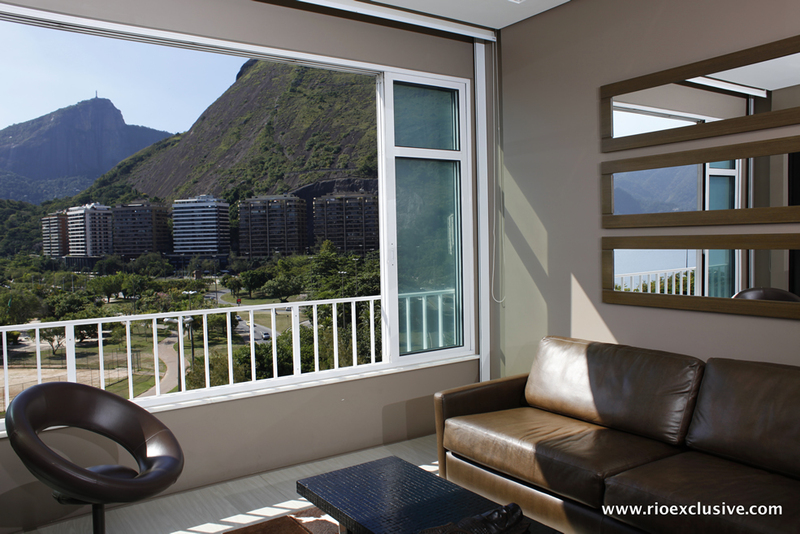 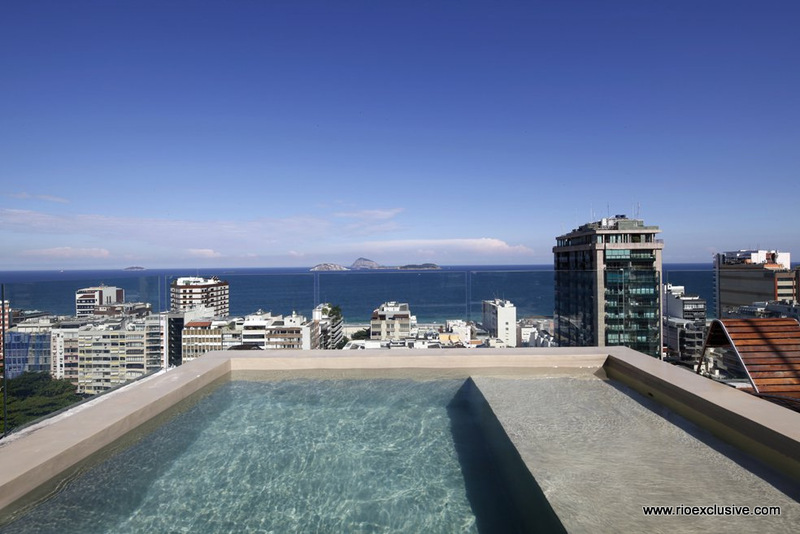 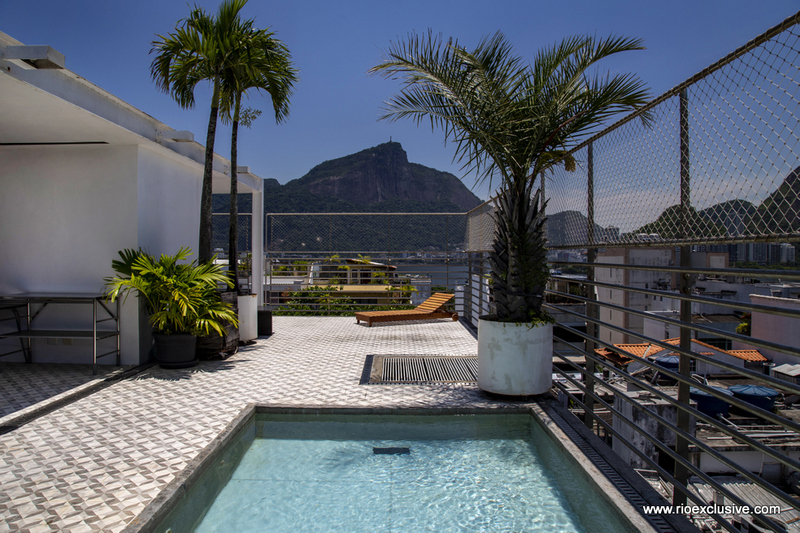 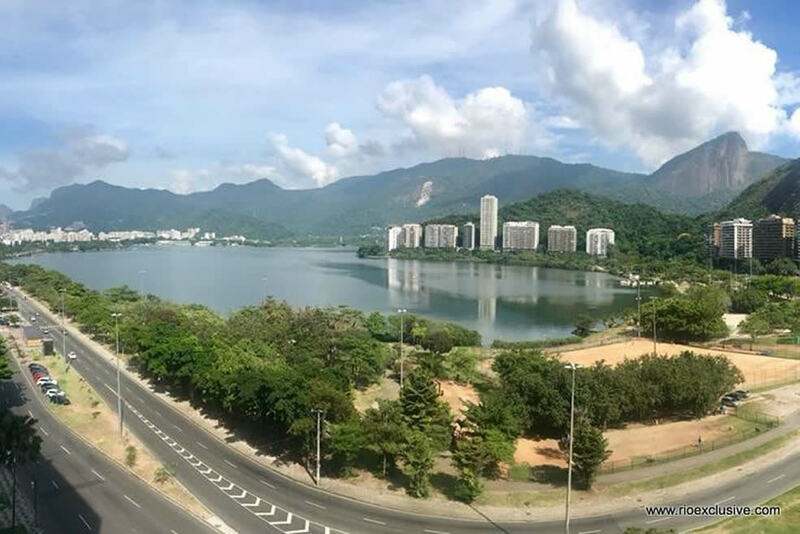 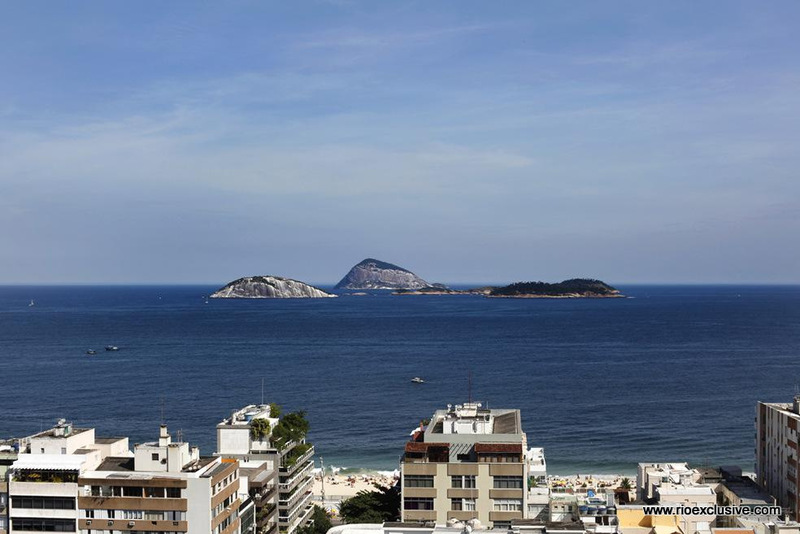 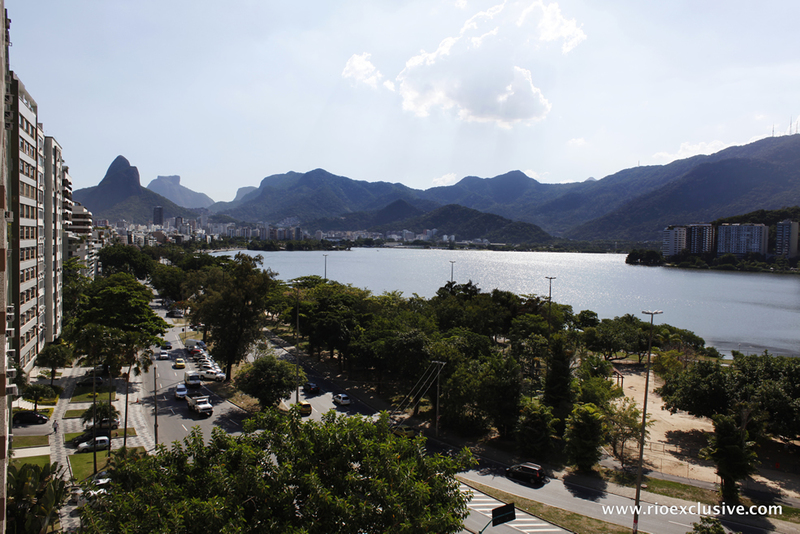 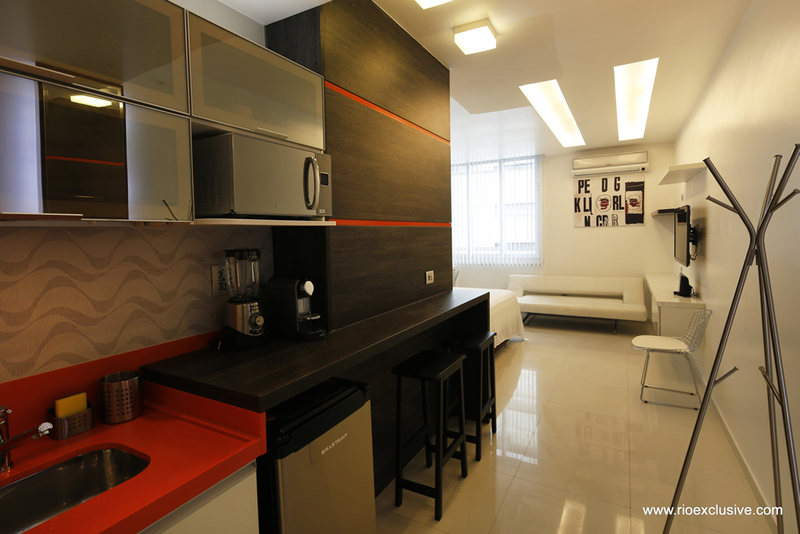 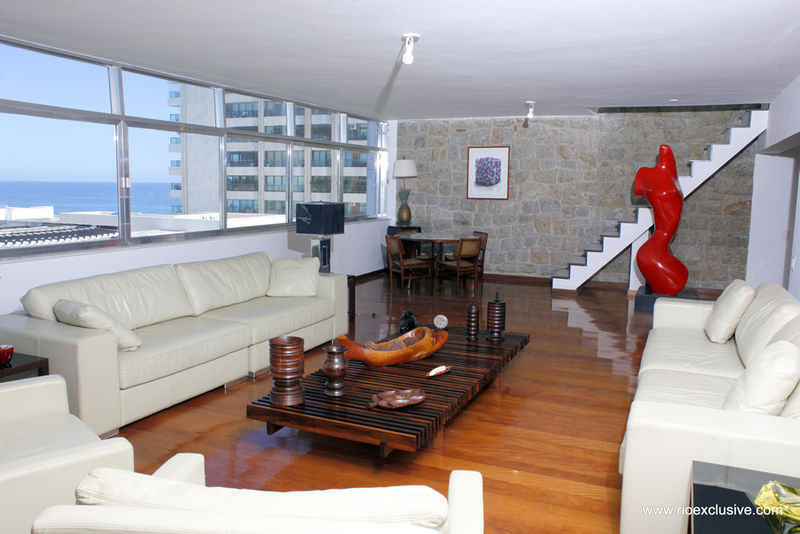 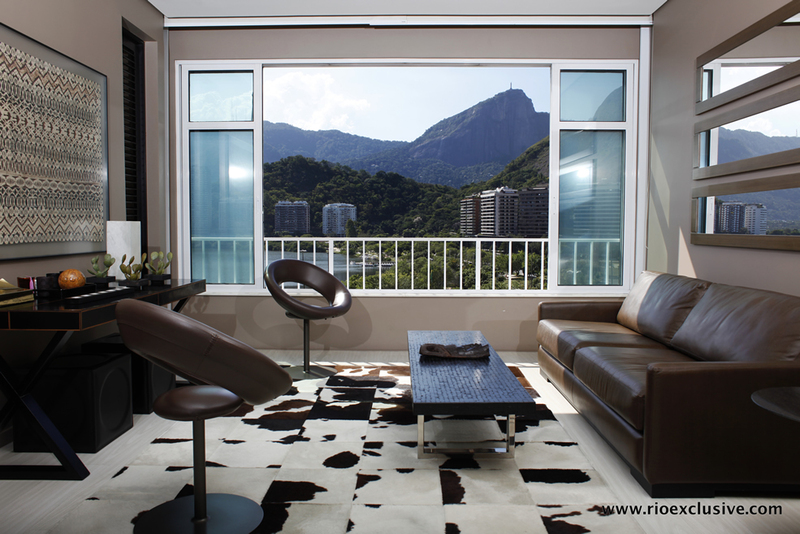 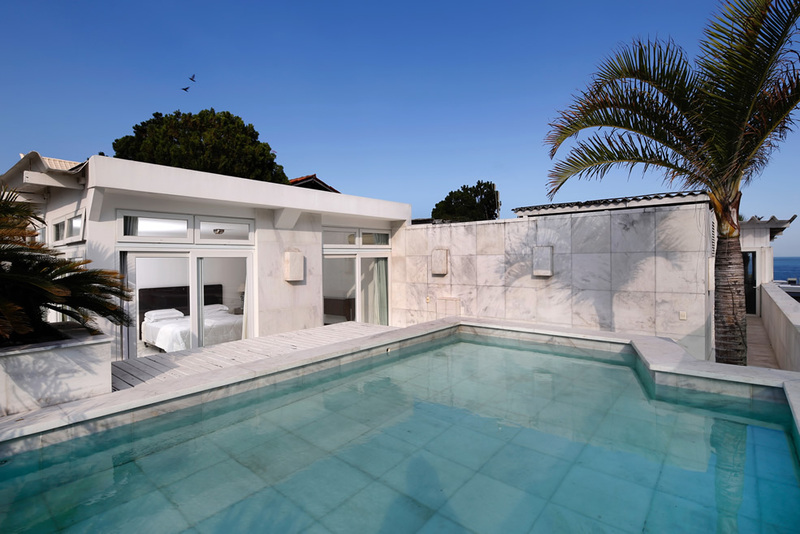 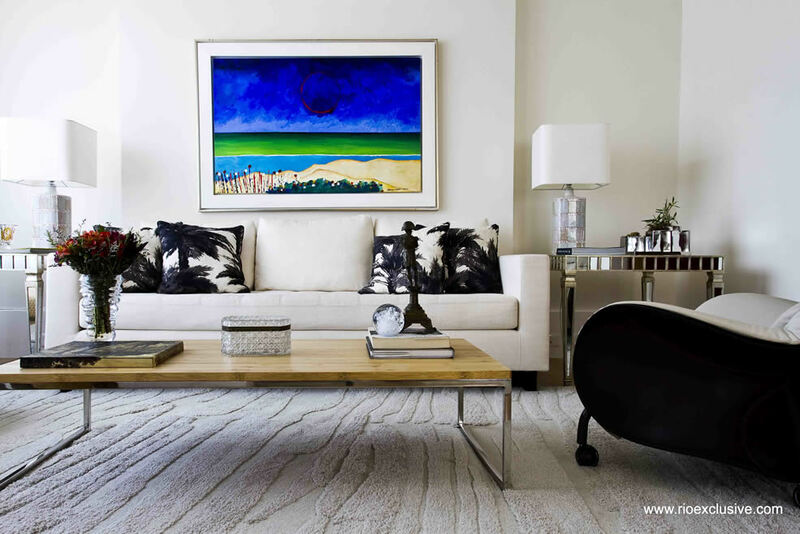 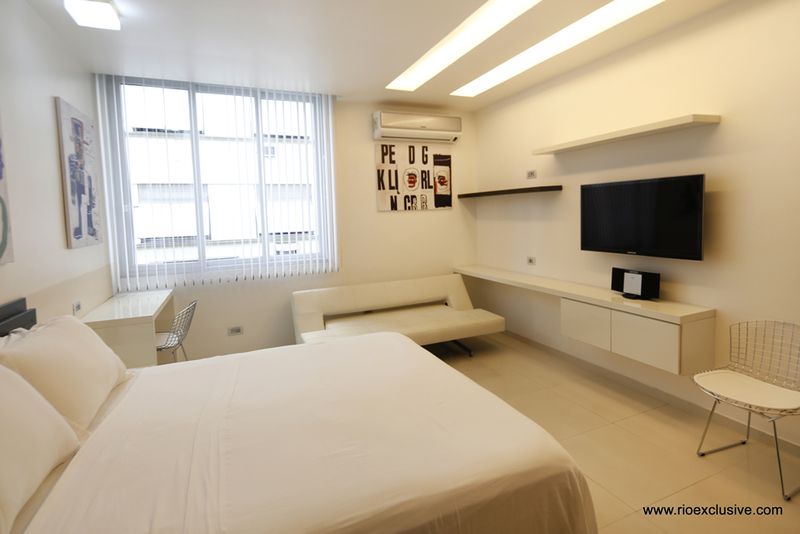 Modern apartment recently renovated, well located in Rio de Janeiro, between the fameous Ipanema and Copacabana beach. 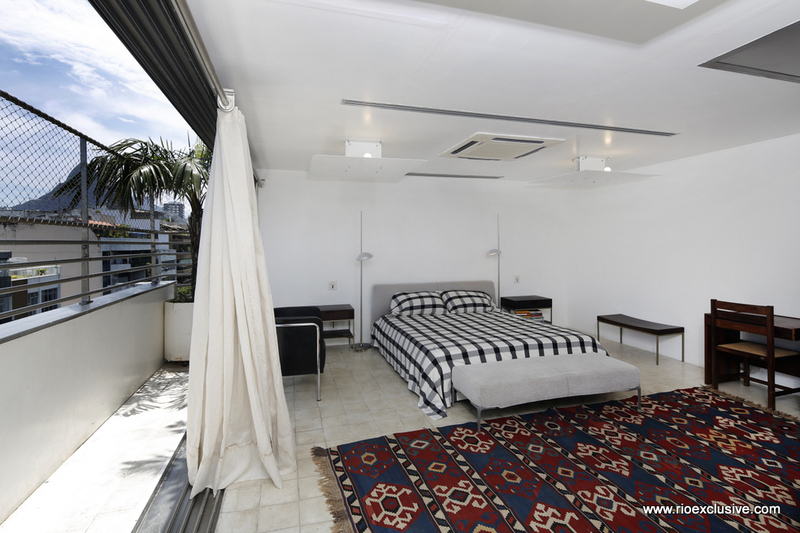 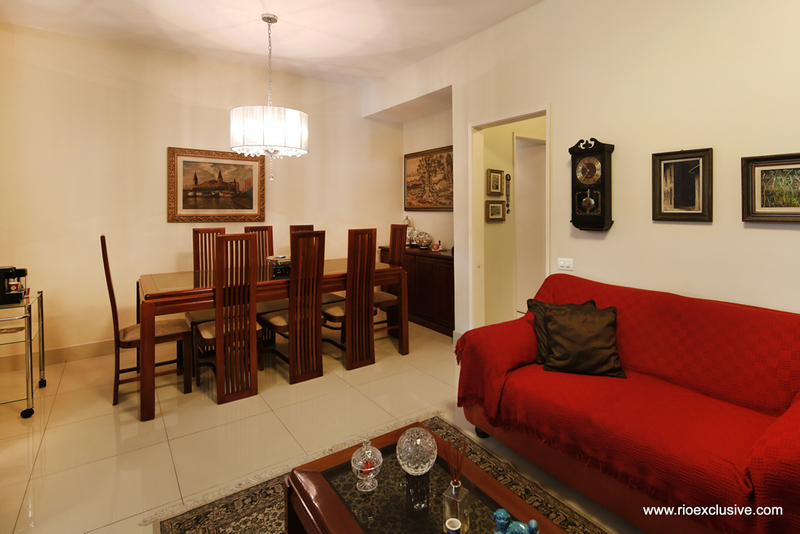 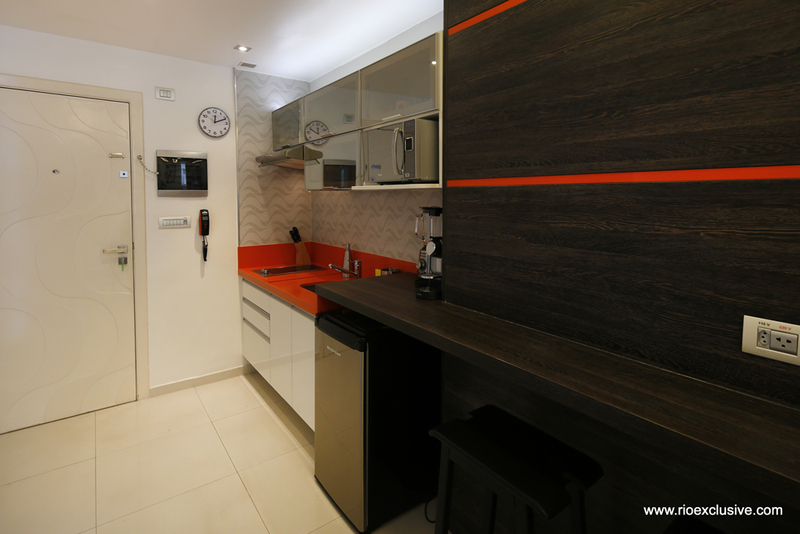 Recently renovated 2 bedroom 2 bathroom apartment for sale in Ipanema. 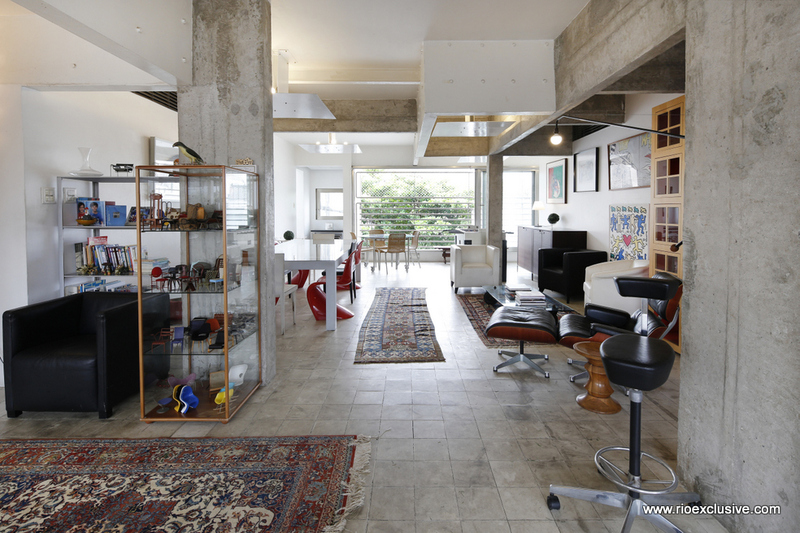 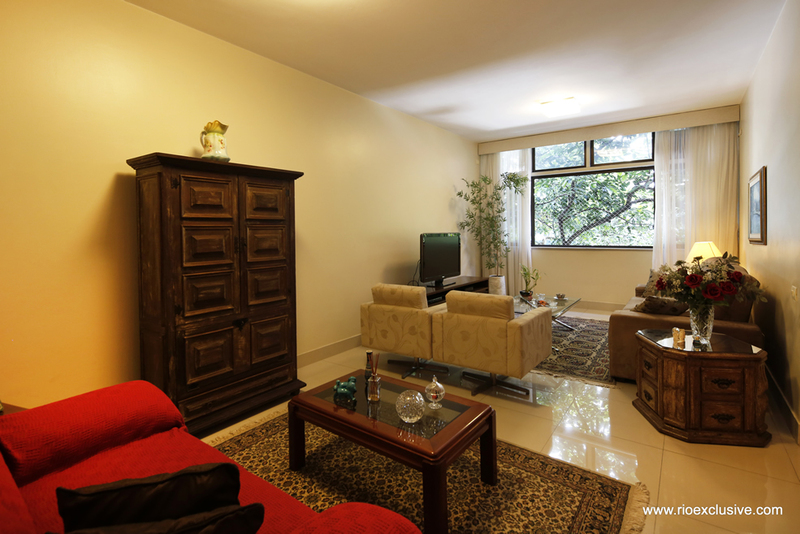 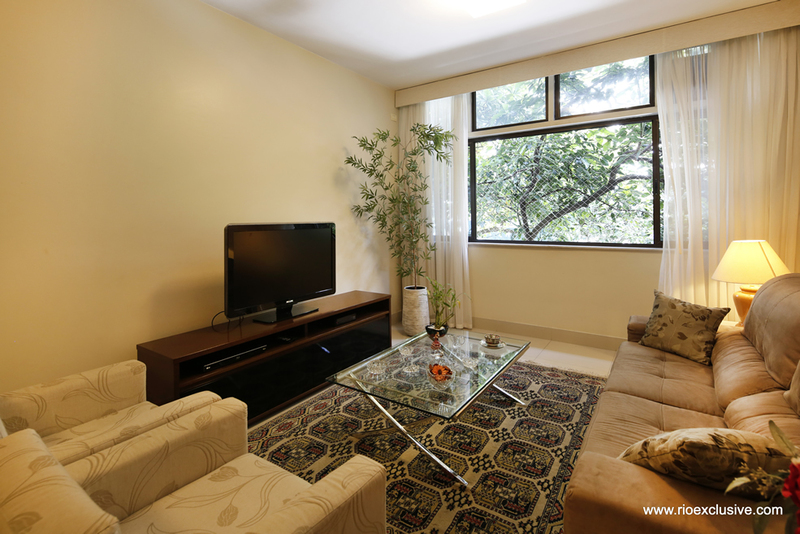 Located in the back of the building, this well lit apartment is quiet and charming. 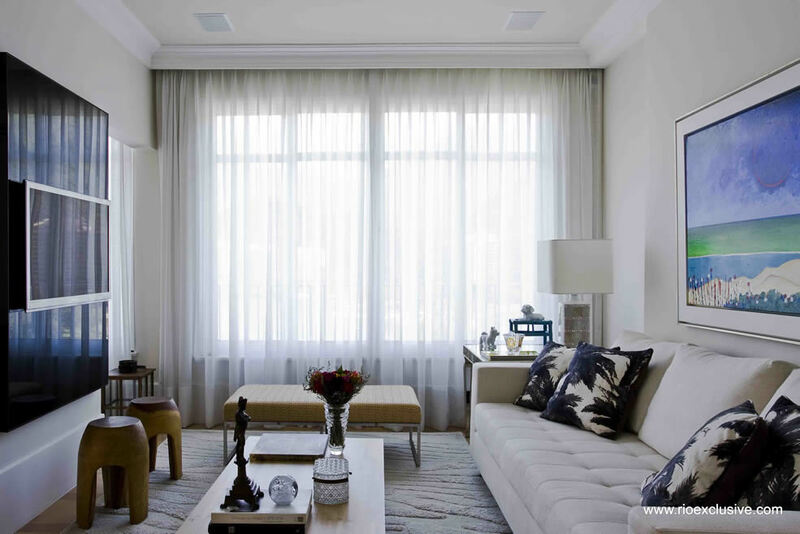 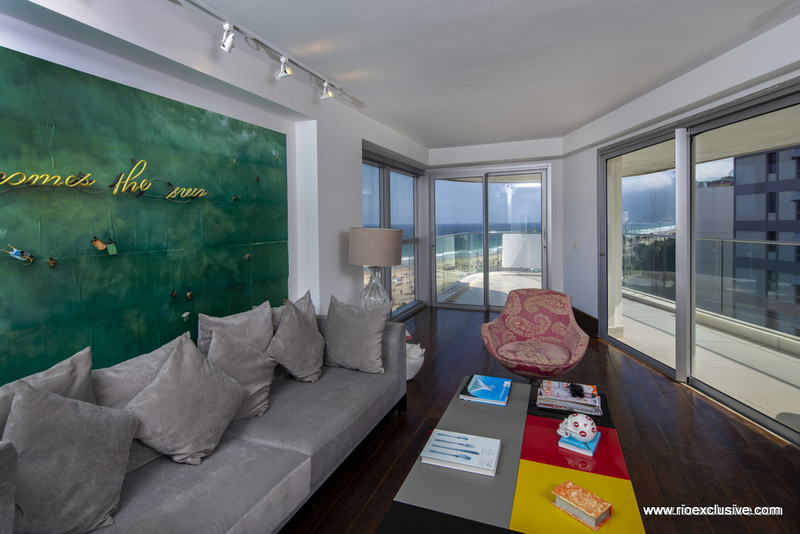 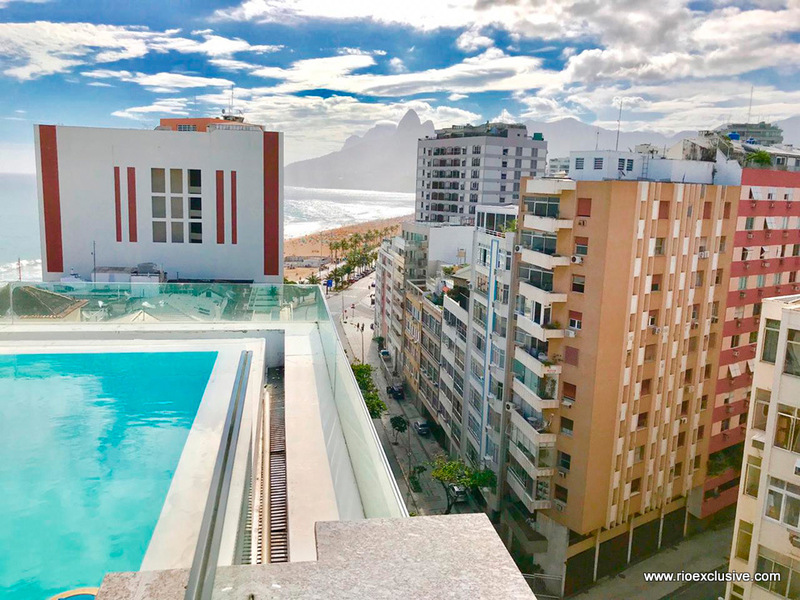 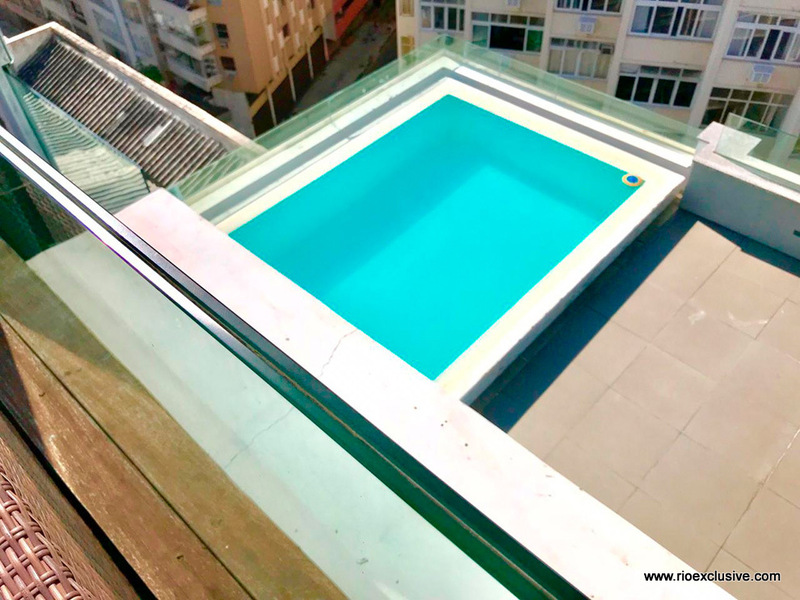 This 550m2 (5920 sq ft) 4 bedroom suite luxury penthouse is perfectly situated in Ipanema, one of the most lively and energetic neighborhoods in Rio de Janeiro. 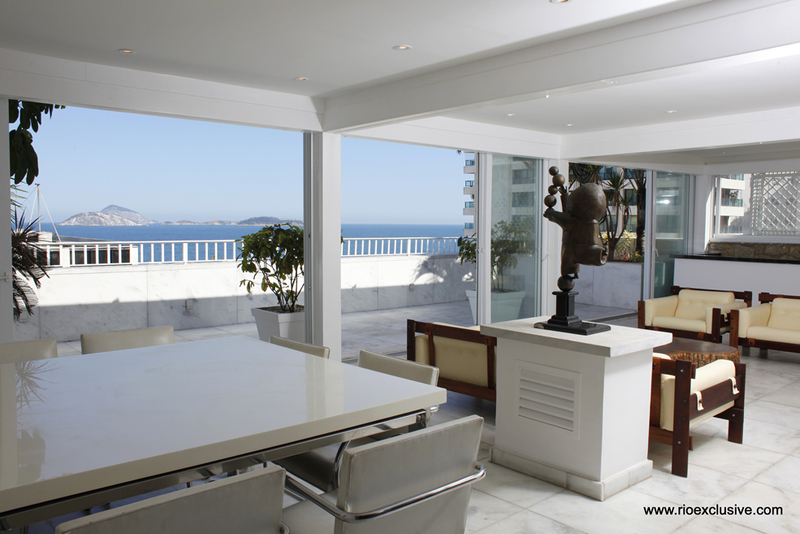 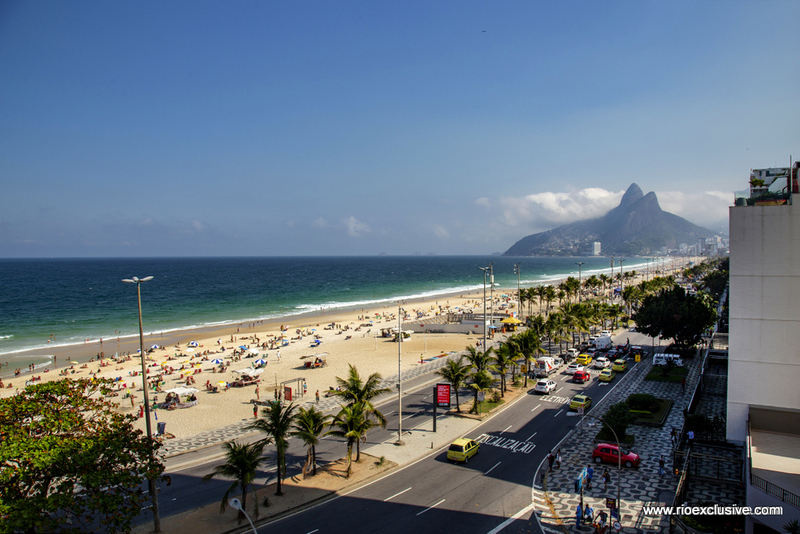 Beautiful three bed apartment for sale on famous Ipanema beach. 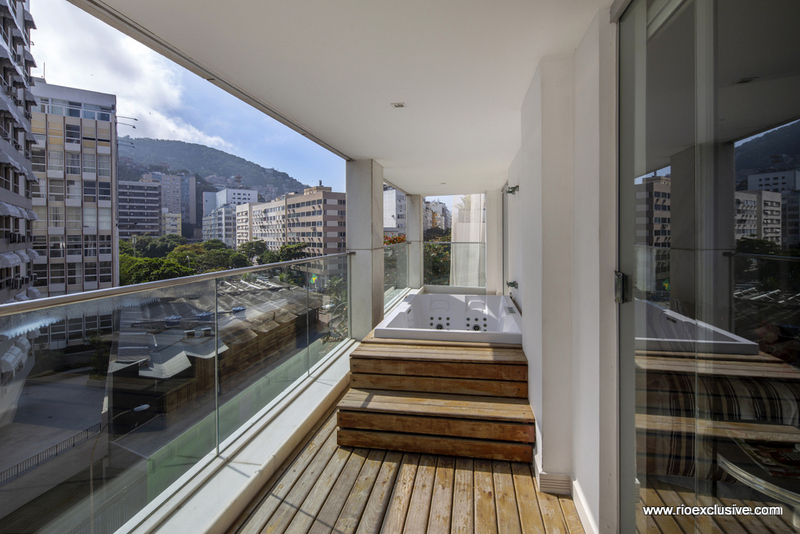 Enjoy to view of the two brothers from the jacuzzi placed on the circular terrasse surounding the apartment.